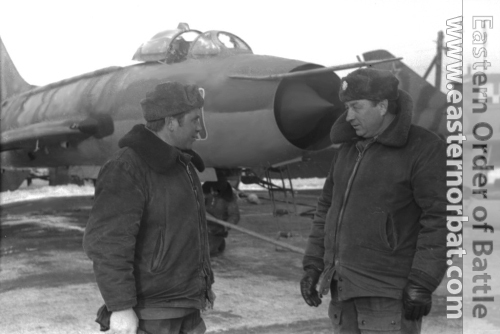 The last Soviet Su-7 Fitter fighter bomber unit. 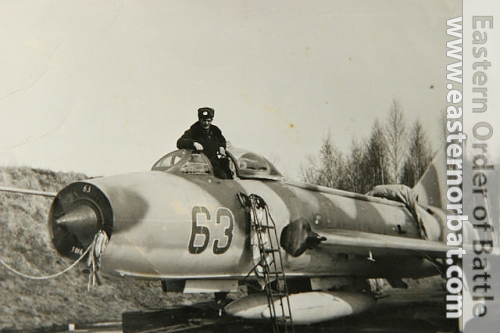 After 1968, the Soviet Tactical Air Force size were doubled, lots of new units were created. 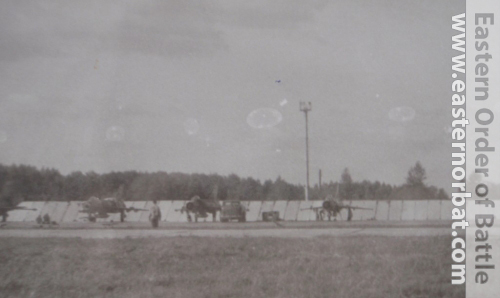 The Belorussian Military District's 26th Tactical Air Army has set up four new regiment. 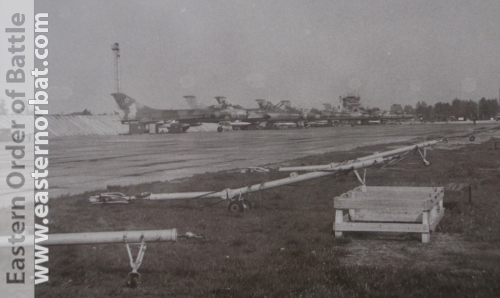 In 1968, two new fighter regiment and in 1976 two new fighter-bomber regiments. 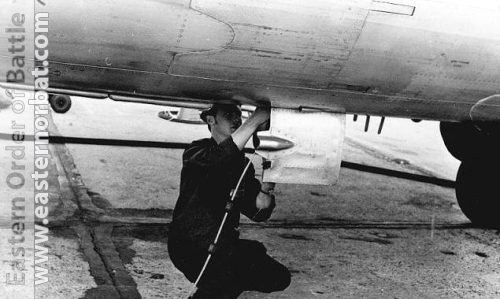 One of the new units was the 305th Fighter-Bomber Air Regiment. The commanding staff were provided by the 940th regiment. 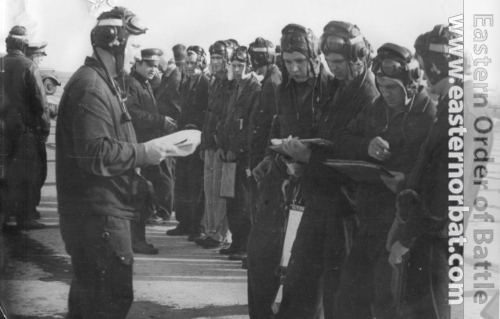 The pilots arrived straight from school to Postavy Airport. 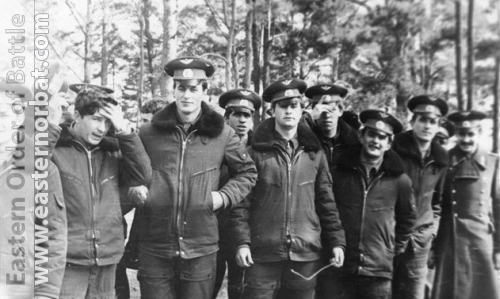 In 1976, 24 newly graduated pilots arrived from the school at Borisoglebsk. 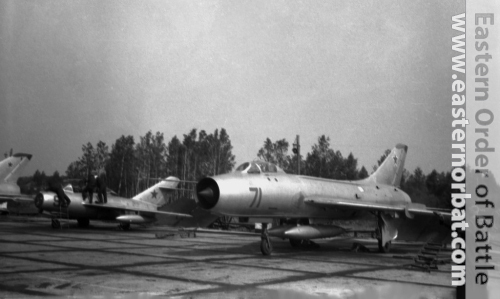 They flew the MiG-17 Fresco. 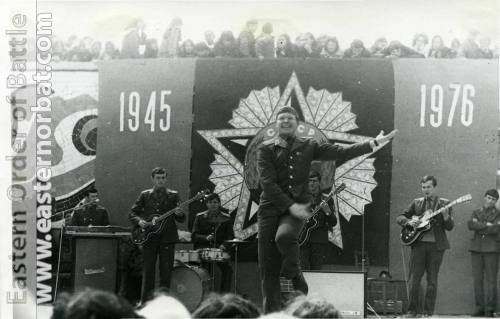 In 1977 10 pilots arrived from the school of Yeyskoye. 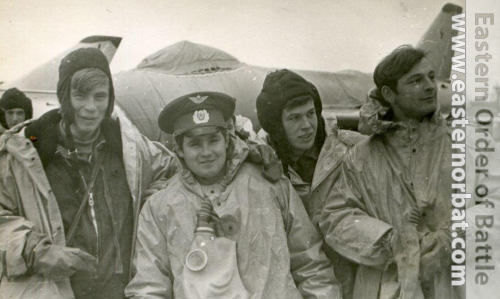 They flew with Su-7 Fitter bomber. 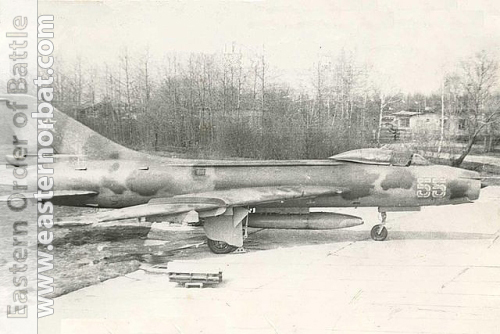 The young 305th regiment's first squadron used Su-7B/BM Fitter-As, the second and third squadron used MiG-17 Fresco. 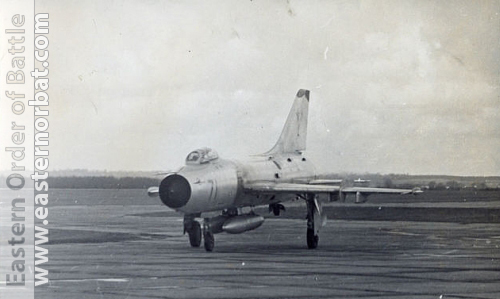 Later they also replaced the MiG-17 to Fitter. 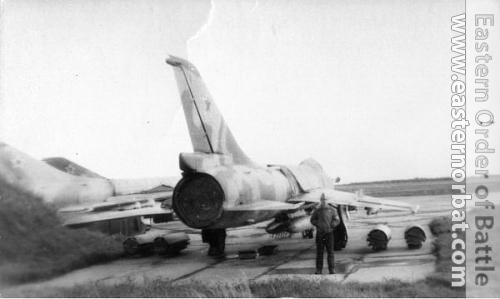 Every Su-7 version were used. 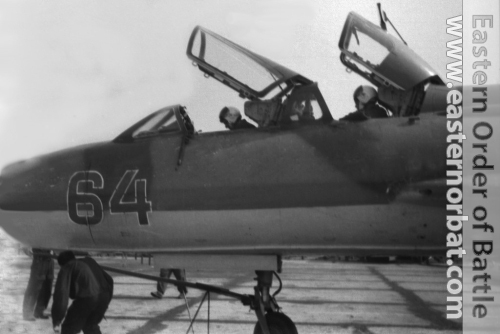 The Su-7BKL, Su-7U trainer, in fact even the export BMK version too! 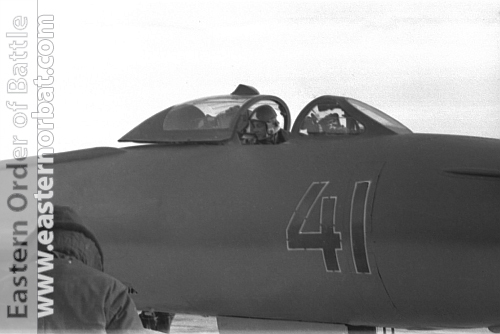 The old Su-7 Fitter nuclear bomber was used by them the longest. 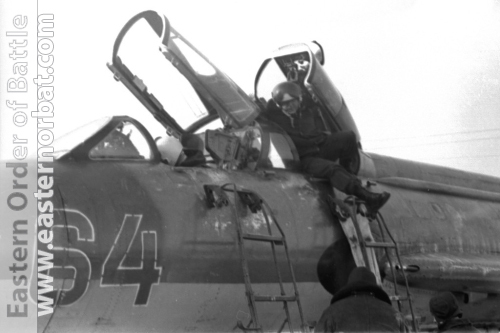 The last Su-7 was replaced with Su-24 Fencer bombers in 1986!